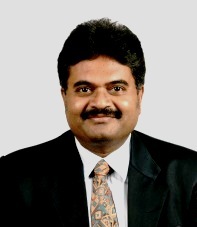 Dr.Anil - Marketing Musings: 11th article published in HANS INDIA today (26th July 2014). 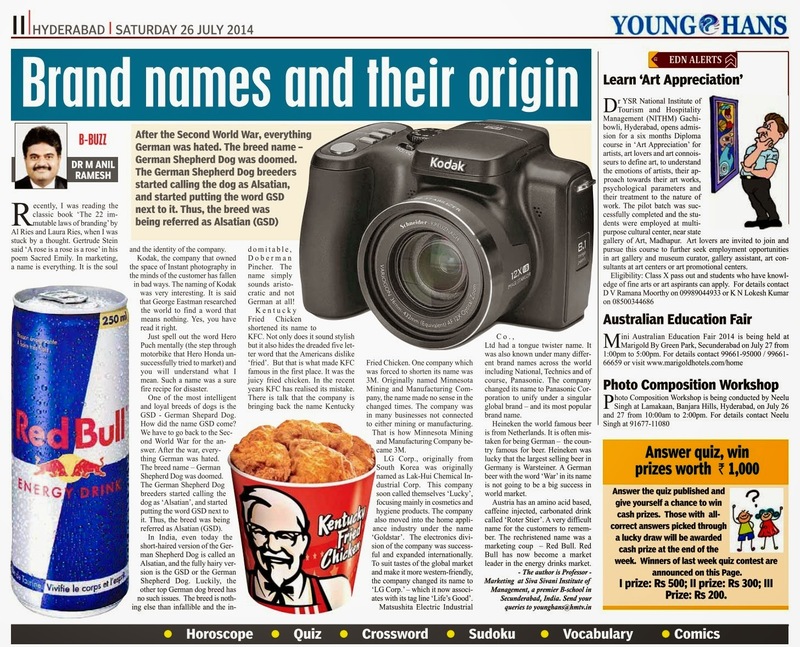 It is an article titled "Brand Names and their origins"
11th article published in HANS INDIA today (26th July 2014). 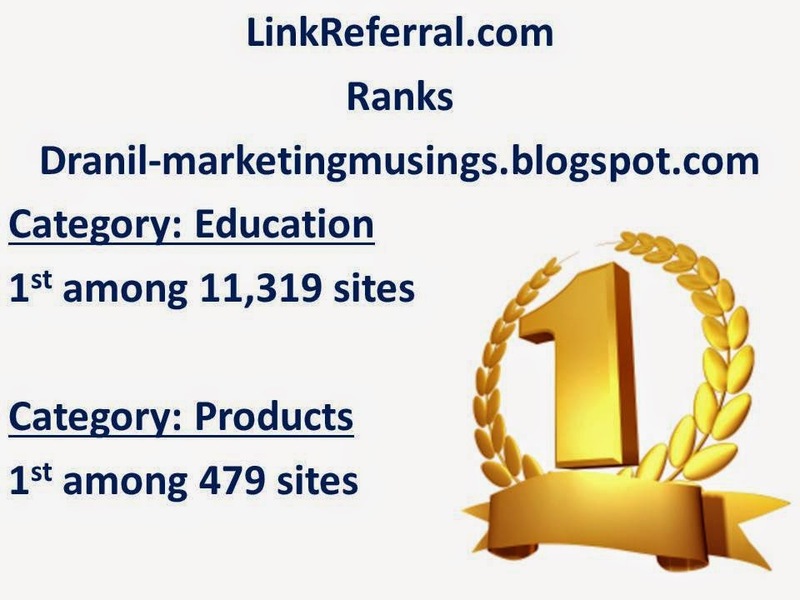 It is an article titled "Brand Names and their origins"